Simple, striking company brochure and product leaflets. 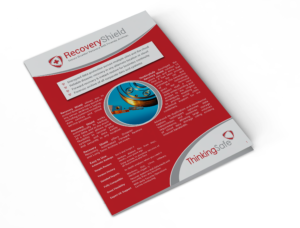 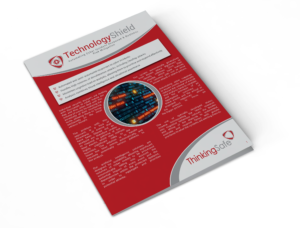 ThinkingSafe Ltd are a cyber security organisation based out of London, who were looking to refresh their marketing materials having brought new products to market. 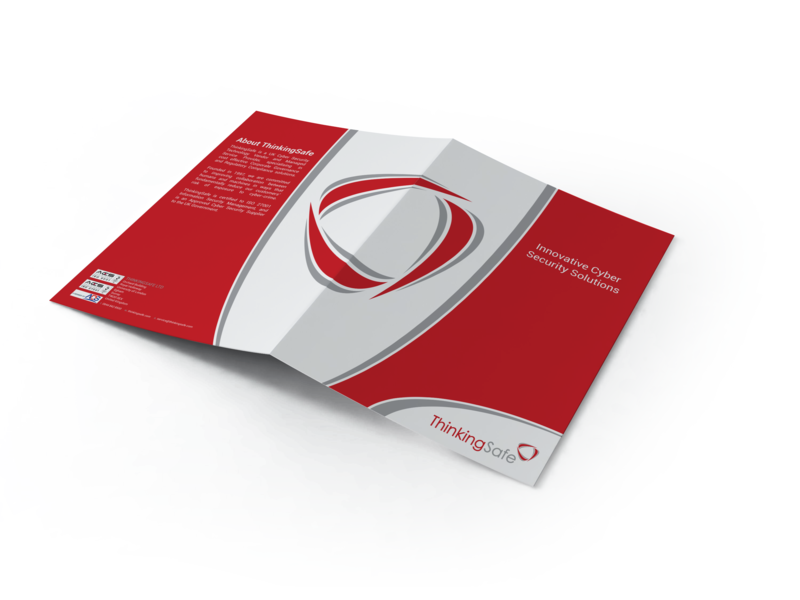 They were after something simple, that reflected their brand, and kept to a common theme. As part of this marketing work, BluCreative we also asked to design the Product Icons for each of the product solutions being offered by TSL. 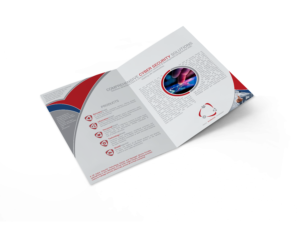 As with all our branding and marketing materials, the industry standard Adobe Creative Suite was used (Illustrator, InDesign), to develop icons with a common theme, and high quality, print-ready brochures and flyers.